3 Bedroom Apartment overlooking the incredible False Bay. 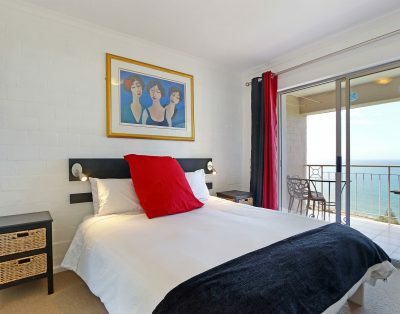 This popular apartment block locate in Muizenberg, Cape Town offers the travelling family all the comfort and luxury with exception views over Muizenberg Beach, the Cape Peninsula and False Bay. Sleeping up to 6 people in a secure complex, with all the comfort of what you would expect at home. 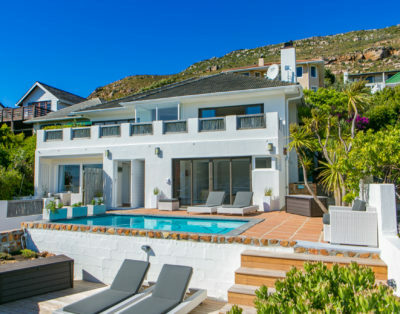 A few minutes walk to the beach and 20min drive to anywhere in Cape Town, this is a perfect accommodation option for larger groups.